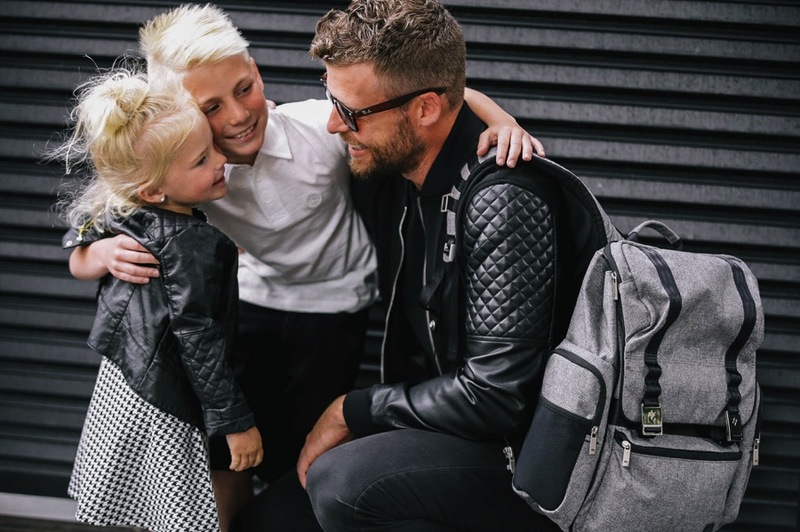 New for Fall Maclaren has introduced 4 new messenger and diaper bags. Stylishly designed so they can be used after your little one has moved on from diapers, the new collection features sophisticated designs that are spacious enough to hold all of your baby’s essentials, while leaving room for mom’s necessities. 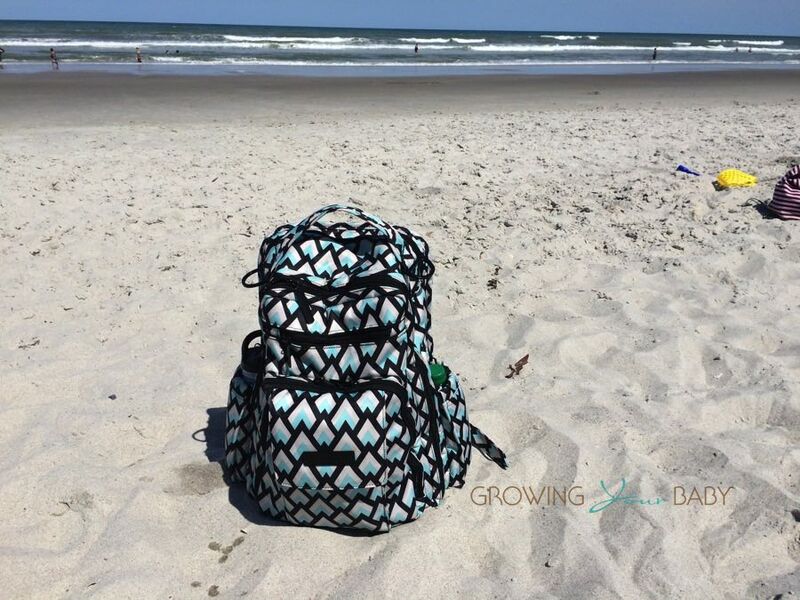 Each bag also includes a removable, wipeable changing mat which is must-have for moms on the go! Also new for the family gear company is a beautiful heart glider. Designed by David Netto, this comfy chair also provides ergonomic support for late night feeds and afternoon cuddle sessions. With its carefully selected combo of premium materials and fabrication techniques, the Heart Glider rocks, swivels, and (best of all) gently glides like no other. Parents who need more storage will love the new Universal Insulated Pannier. 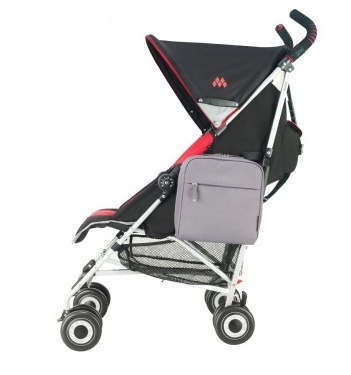 Designed to fit most umbrella fold strollers, this side of the buggy storage is fully insulated to keep drinks and snacks cool, with a removable bottle divider. I am partial to the denim bag too. 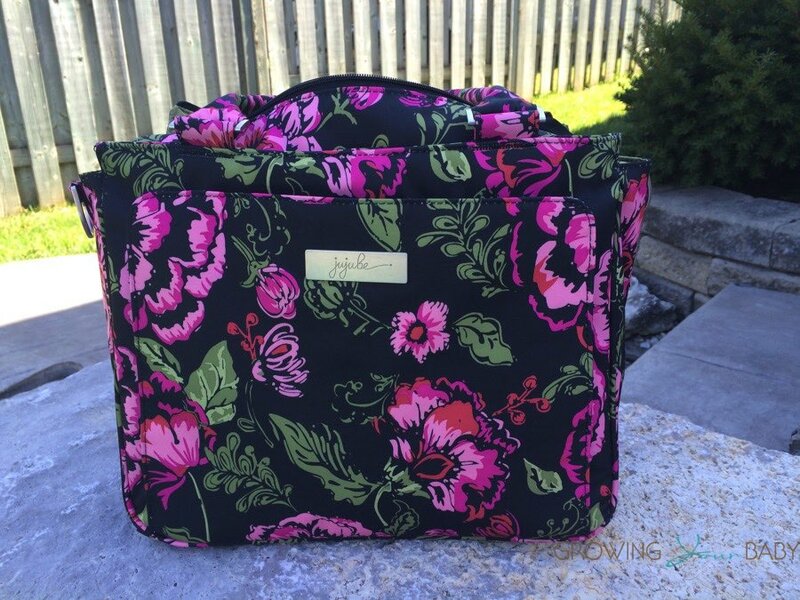 I am trying to get away from a plain black diaper bag but still want something that is not too flashy. The Scarlett Field bag is beautiful! I like the canvas park bag. The Rose Camo Smart Set is my favorite-very pretty! I like the canvas diaper tote! 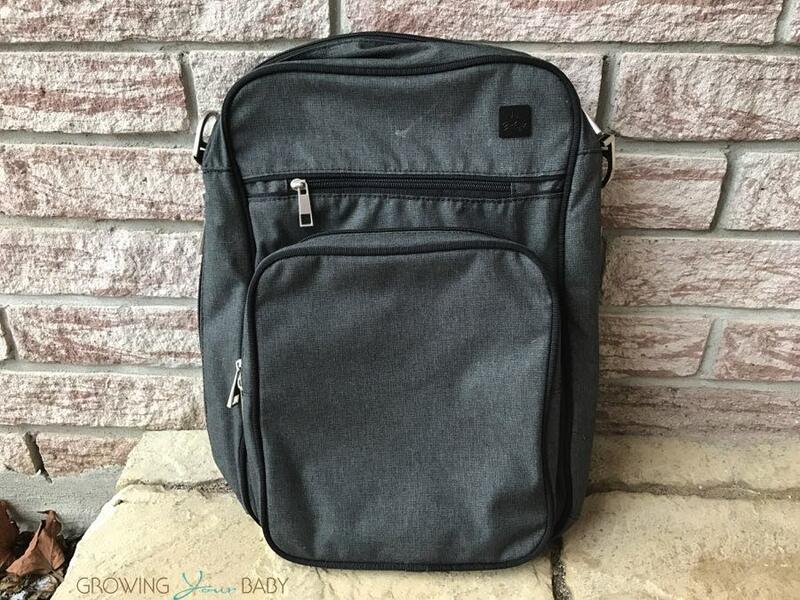 I have a new baby on the way this April, so I’m in big need of a diaper bag! The rose camo smart set is cute! My favorite is the Scarlet Field Bag.